Following a trip to Disneyland for his ninth birthday, Tanner complained to his mother about a lump on his neck. Never one to “just run to the doctor” for minor ailments, Jennifer Fox decided this time it was a good idea to schedule an appointment to assess her son’s lump. That doctor’s appointment turned into a series of tests and, ultimately, a visit to the surgeon to remove the growth. “Even though we had gone to the surgeon, I still didn’t think much of it that it could be more serious,” Jennifer recalls. “The surgery took longer than it was supposed to and when the doctor walked out, maybe it was the look on his face, I just had a weird feeling. The next day I was on the phone for an appointment with an oncologist. Tanner went through two years of chemotherapy treatment following that initial diagnosis and surgery. He battled some complications during that time, including multiple surgeries, blood transfusions, and the insertion of two treatment ports. “He loves Candlelighters,” his mom says. “Tanner doesn’t usually want to go to any other events or charitable organizations, but he would go to Camp [Independent Firefly] every year until he turns 50 if he could. The support Tanner and Jennifer found with Candlelighters aren’t uncommon. Many Candlelighters families come to rely on the nonprofit’s team members and the support network established with other families who are traveling similar journeys. “You don’t know if you’re going to have one week or one year or 20 years with your kid after a diagnosis like that,” Jennifer says. “You don’t know how much longer you’ll have with them. Of course, you get online and you start looking at things and see all these horror stories. But, with Candlelighters you also hear the good stories, too. Now 17 years old, Tanner is a junior in high school and preparing to graduate next year. 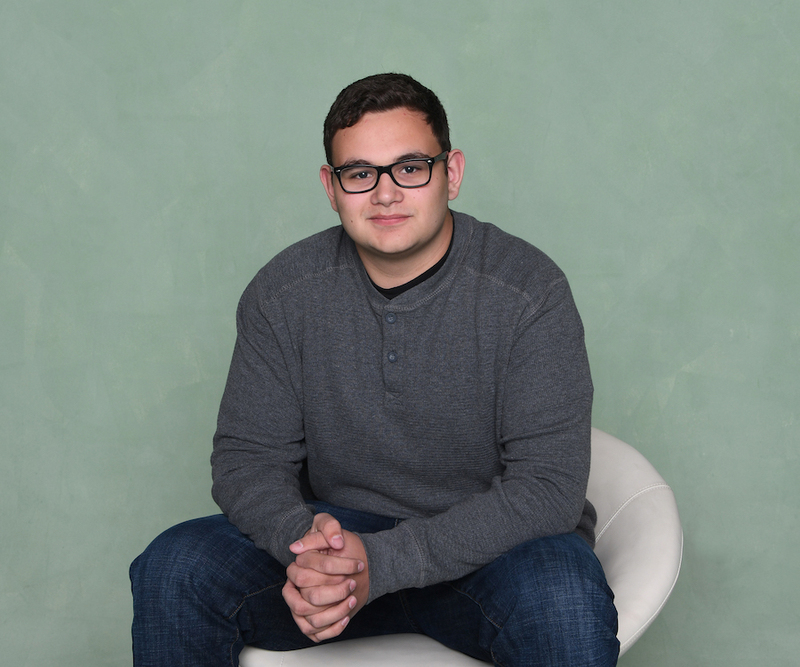 While Tanner is quiet and reserved, his story demonstrates the difference Candlelighters programs can make for all kids, no matter their personality type. 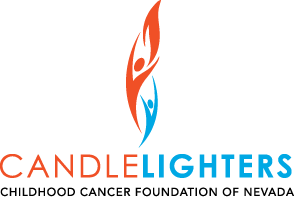 The quality of life programs Candlelighters offers provides all children an avenue for support to help them along their journey.